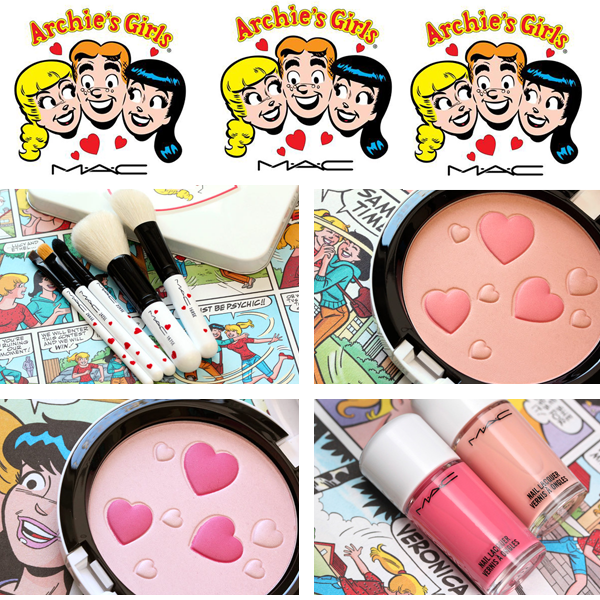 I love a good collection that makes you want to indulge and treat yourself and MAC just do that! It is based on BETTY or VERONICA and i personally and lusting over more of Betty's then veronica's just due to preference. I have my eye on lipsticks as usual, As much as i love the blushes and eyeshadows, they look so damn fine that i know i wouldn't even touch them! So a lipstick i will definitely try and get my hands on. 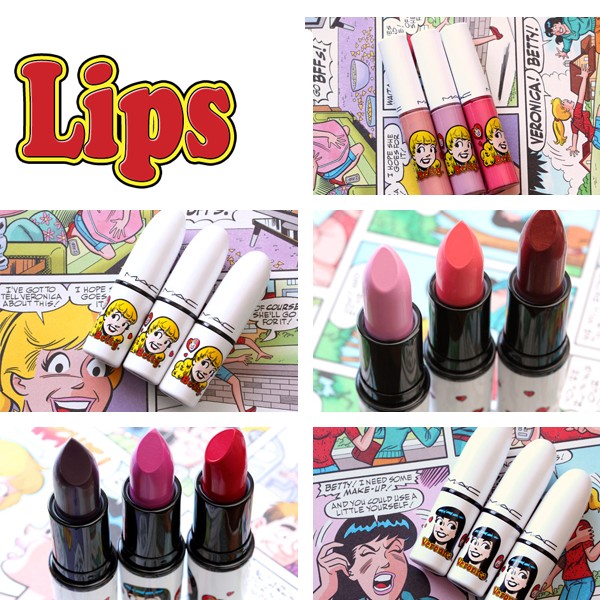 My WISHLIST for this collection will probably be, Girl Next Door and Betty Bright from Betty's Collection and Daddy's Little Girl from Veronica's Collection. 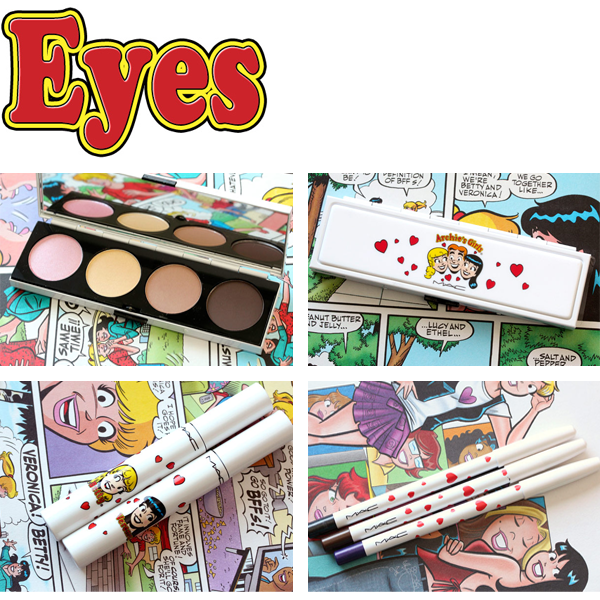 I must add that the natural eyeshadow palette from Betty's is gorgeous! Definitely a great palette for anyone wanting natural eyeshadows!